New Delhi: After successfully launching the ‘Chandrayaan’ and ‘Mangalyaan’ in their very first attempt, the ‘Indian Space Research Organisation’ (ISRO) has just accomplished a new feat by launching 104 satellites into orbit in one go. Next, ‘IRSO’ is now concentrating their efforts on a project to derive India’s energy needs from the moon. 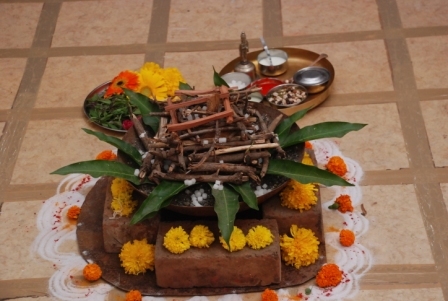 Dr. Sivathanu Pillai, a leading scientist at ISRO claims that by the year 2030, India will be able to meet its energy demands by using resources available on the moon. 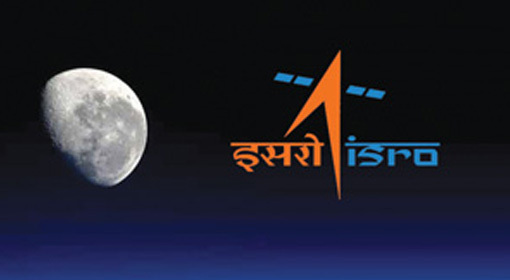 Sriharikota, February 15 (News Agency) – By launching 104 satellites in space in one go, Indian Space Research Organisation (ISRO) has taken a quantum leap. 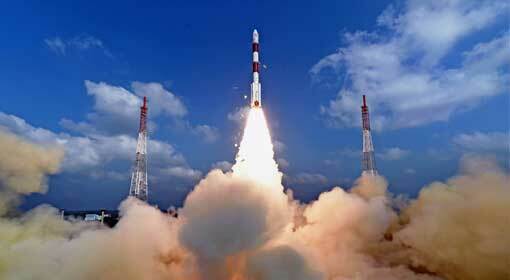 Out of the total satellites launched in space by ISRO, 101 satellites belong to foreign nations. With this feat, ISRO has proved its competency in the field of commercial satellite launch. While this accomplishment has attracted nationwide showers of praise on the ISRO scientists, the former ISRO Chairman, G. Madhavan Nair has claimed that ISRO has the capacity to launch 400 nano satellites in one go. Berlin/London: A British national has been arrested for last year’s cyber-attack case on Germany’s ‘Deutsche Telekom’. On Wednesday, British agencies arrested a 29-year-old British youth at Luton airport, inform sources. After the attack in November, the German chancellor Angela Merkel had accused Russia of being involved in the attack. 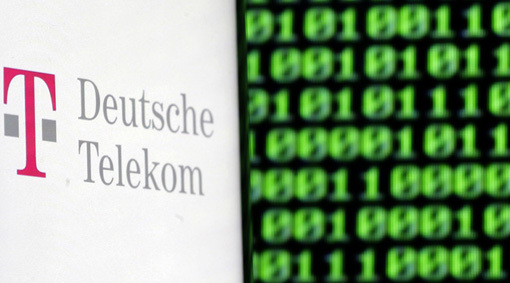 Germany’s leading telecommunication company, ‘Deutsche Telekom’ suffered major cyber-attacks last year towards the end of November. 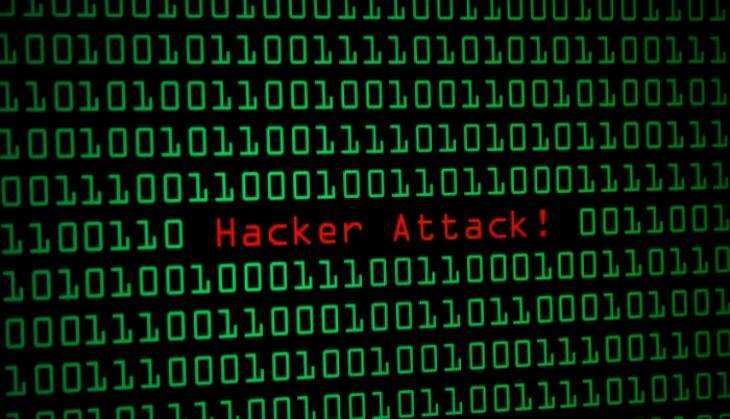 New Delhi : Union Minister of State for Home Affairs, Kiren Rijiju informed in Lok Sabha that more than 700 Central and State Government websites were hacked in last 4 years. Presently the fear of cyber security is worrying every nation. In past few years, there has been a remarkable increase in the instances of cyber-attacks worldwide. On the one hand, steps are taken towards digitization, while on the other, the cyber-attacks are also increasing. 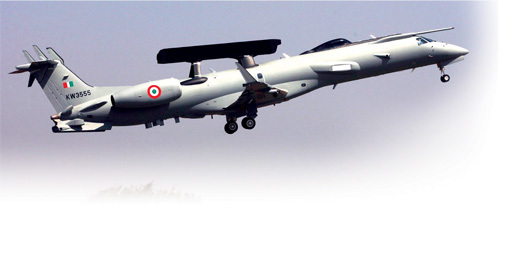 Bengaluru: Indian Air Force will shortly induct an entirely indigenous ‘Airborne Early Warning and Control System’ (AEW&C), technology that immediately alerts the intrusion of enemy planes, cruise missiles and radars into the Indian airspace. This system has been developed by the Defence Research and Development Organisation (DRDO) and has been named as the ‘Eye in the Sky’. The first plane equipped with this system will be handed over to the Indian Air Force at the ‘Aero India 2017’ event to be held in Bengaluru on 14th February. India becomes the fifth country in the world to possess such an indigenously developed system. Washington: The use of low capacity uranium has been used by the US bomber planes in the rounds of attacks on IS’s locations in Syria. 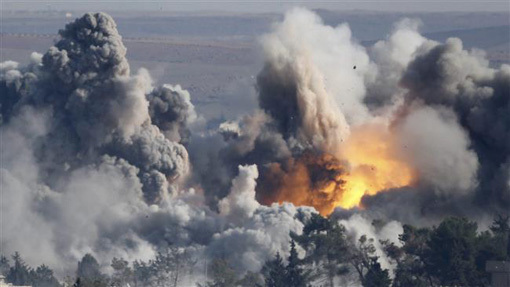 The US ‘Central Command’ (Cent Com) revealed that during the tenure of President Obama, the US planes had hit IS’s locations at least 5000 times. 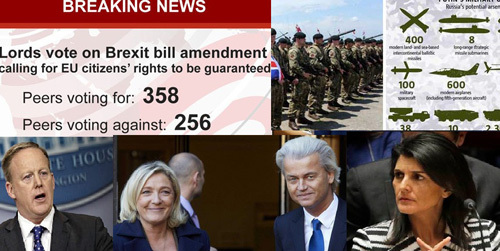 International Organisations are expressing fears that on account of these attacks there has been an increase in cancer and a decline in birth rates.